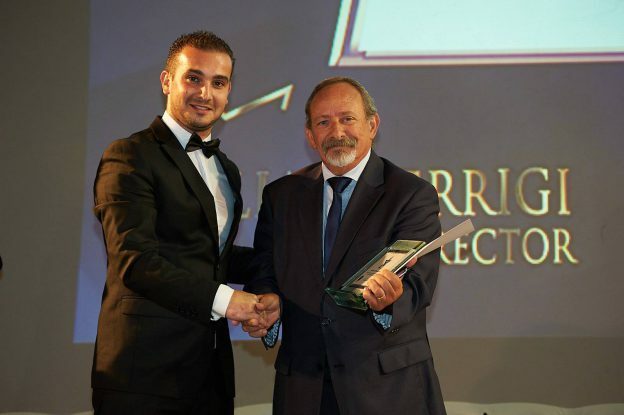 Liam Ferriggi, Managing Director of Infinite Fusion Technologies Ltd, was nominated and awarded for the Best Digital & ICT Entrepreneur of the Year 2017. 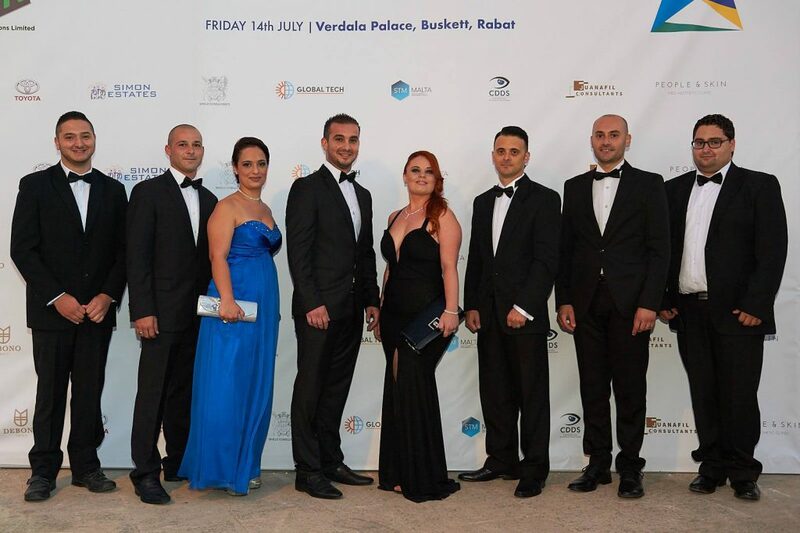 During the Gala Dinner held at the Verdala Palace, Buskett, on Friday 14th July 2017, when questioned about how innovation brought success to his organisation, Mr. Ferriggi stated that he works hard to reach the customers’ requirements, and the majority of the solutions are custom made by Infinite Fusion Technologies. He continued saying that each customer has its own unique requirements and challenges, and he makes sure that these are met accordingly. Thanks to his great team, Mr. Ferriggi is working in bringing innovation into the entire country. Infinite Fusion Technologies want to bring the INTERNET OF THINGS into real life, making our county a Smart City. This entry was posted on August 1, 2017 by admin. A vacancy has arisen for a Full Time Labourer to join our growing team. Interested Candidates are to contact us on info@ifnetworks.net or call..
We are looking to recruit a Labourer to join our team on a Full-Time basis. The ideal candidate would possess Vehicle License C and has the ability..